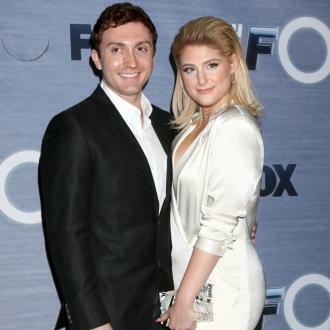 Meghan Trainor ''fangirled'' over her fiancé Daryl Sabara when they first met because she grew up watching him in 'Spy Kids'. 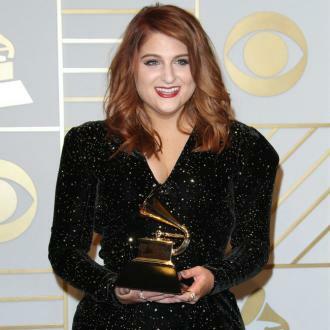 Meghan Trainor ''fangirled'' over her fiancé when they first met. The 'All About That Bass' hitmaker grew up watching her future husband Daryl Sabara in 'Spy Kids' and admitted that she had a ''whole fangirl moment'' when they first met each other at a songwriting party. And Meghan knew Daryl was the one on their very first date in July 2016.